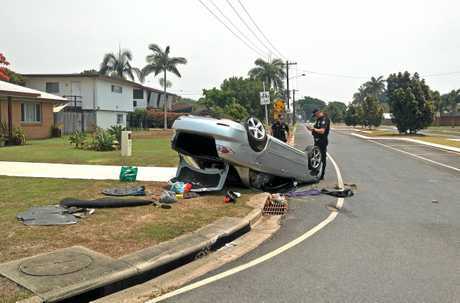 UPDATE 1PM: POLICE are still searching for three people who fled the scene of a car rollover in Ooralea this morning. 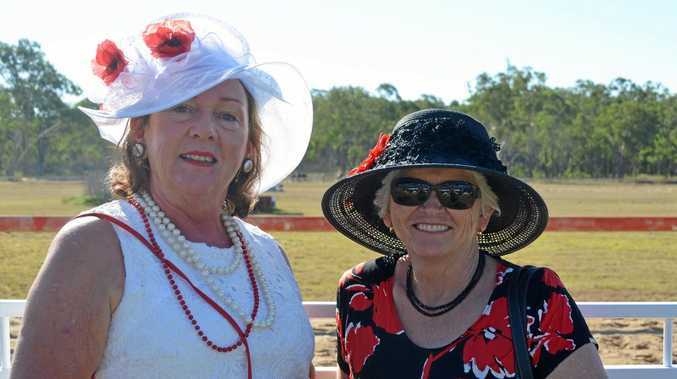 A Queensland Police spokesman said crews were called to the scene of the crash at 10.50am but were yet to locate those involved. He confirmed dog squads were involved in the search and police were still conducting patrols. The scene of the crash has since been cleared. UPDATE 11AM: A VEHICLE rolled at Ooralea this morning reportedly has stolen number plates. Police, along with Queensland Fire and Emergency Services and Ambulance crews are at the scene of the crash. The dog squad has been called in to assist in the search for three people who were seen fleeing the scene shortly after the crash. BREAKING 10.55AM: EMERGENCY services are responding to Ooralea following reports a vehicle has rolled. 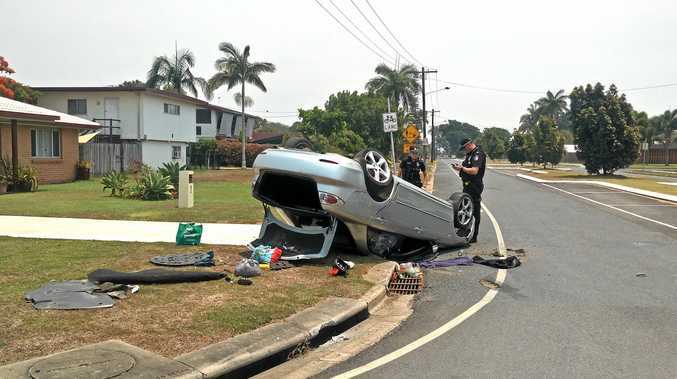 Reports indicate police are en route to the intersection of Boundary Road and Bernborough Avenue where a silver vehicle has crashed, coming to rest on its roof beside a power pole. Reports suggest three people, two males and a female, were in the vehicle when it rolled but have since fled the scene after removing a number of items from the vehicle. The three people are on foot. It is understood the dog squad may be called to the scene.